Lip augmentation is a non-surgical cosmetic procedure that improves the appearance of the lips by increasing their fullness through plumping and enlarging. An added benefit to lip augmentation is the reduction of fine lines and wrinkles above the top lip. These wrinkles are part of the natural aging process but are worsened from smoking and sun damage. Dr. Greco is skilled at performing lip augmentation procedures to enhance your thin lips or rejuvenate your aging lips. 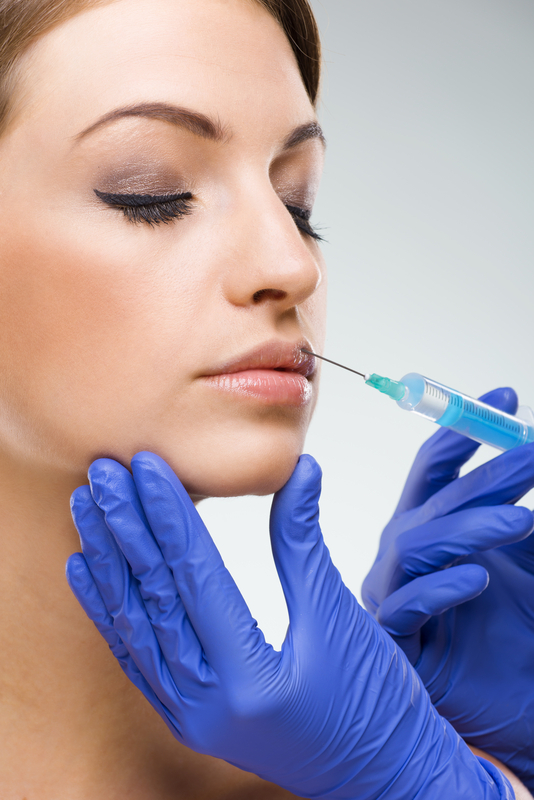 Common reactions to lip augmentation procedures include mild bruising, redness or itching at the injection sites. Other possible, but rarer complications, include bleeding or uneven lips. People allergic to the local anesthetics, blood clotting issues or cold sores should probably not consider lip injections. Treatment options include laser treatment, soft tissue fillers or injectable lip enhancements. Dr. Greco will help you choose the correct product to achieve the results you desire.